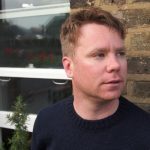 There’s a huge opportunity in the on-trade if these wines are positioned correctly and allowed to tell their unique stories. Originally billed as a tasting of the best wines from Oregon and Washington States available (and some not yet available) in the UK, an eleventh hour change saw a number of wines from New York State added to the line-up too. The NY State inclusion was a canny one and added a further string to a tasting which showed that it’s possible to look beyond California for great quality and eminently interesting wines from across the pond. 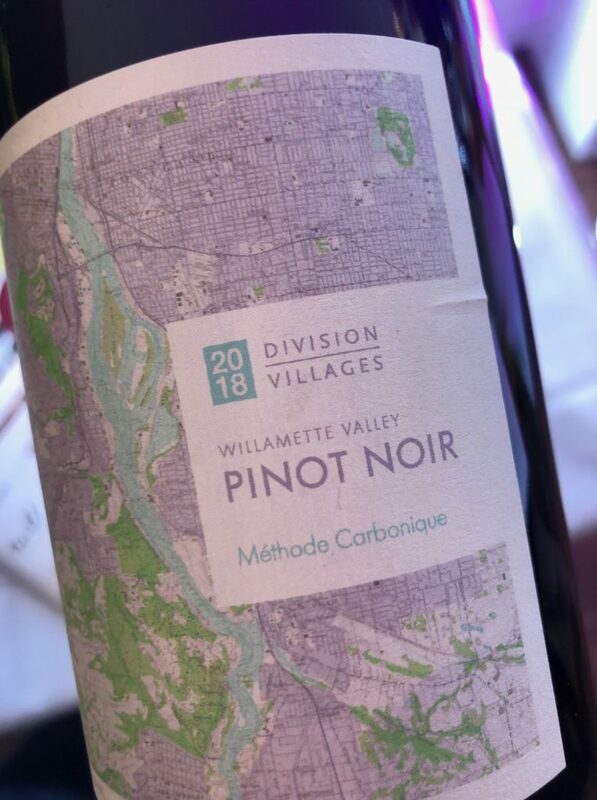 As you’d expect it was a bit of a Pinot-fest, with this cool climate grape dominating the red category across Oregon, but there were some other ambitious and truly tasty reds on show too, including a slew of Cabernet Francs and other Bordeaux single variety wines and blends, particularly from Washington. 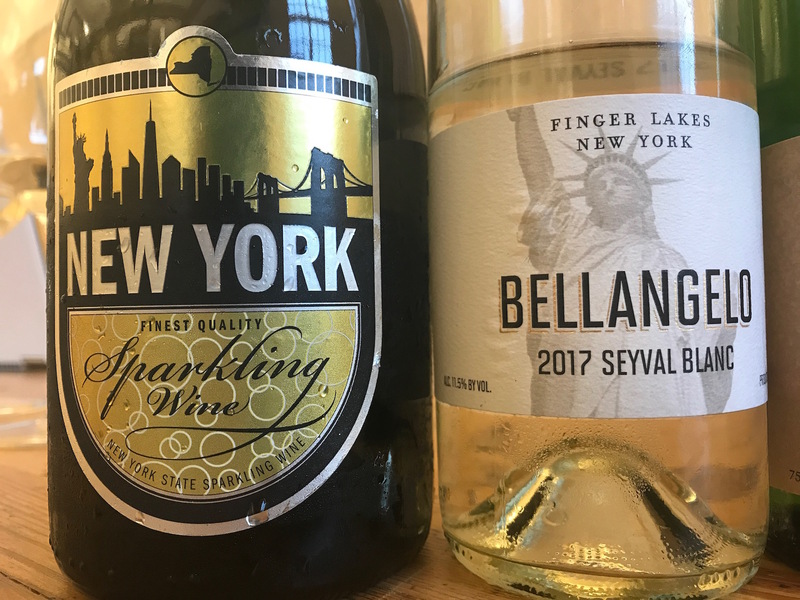 In the white corner, Riesling from New York State shone brightly, while the white Pinots (Blanc and Gris) came across strongly elsewhere in a variety of styles, from tangy and O2 soaked to crisp, lean and bone dry. These are pricey wines; only a handful were in the ‘less than £10’ RRP price bracket while most sat in the £15-25 range, with many +£50. 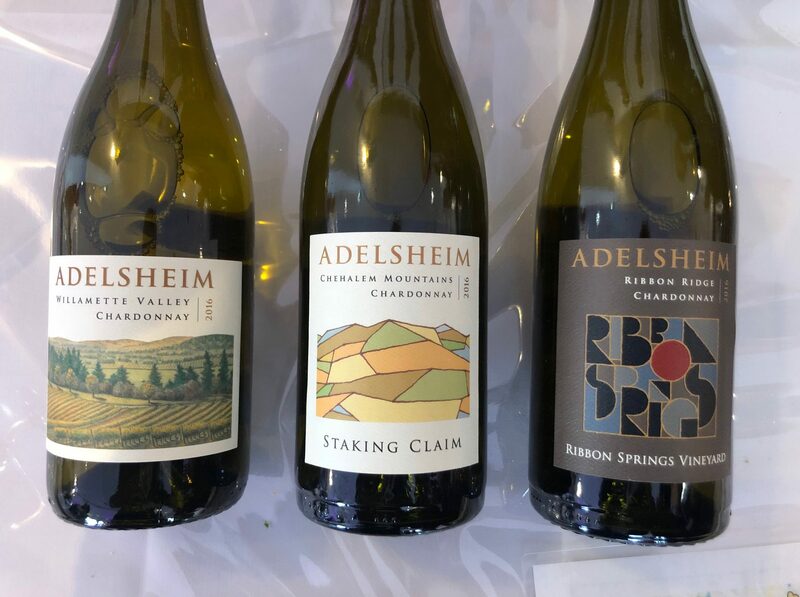 These might be a tough sell in the off-trade where they are likely to be positioned next to California – in terms of geography as much as style – and where the customer is perhaps less likely to be familiar with wines from these States. 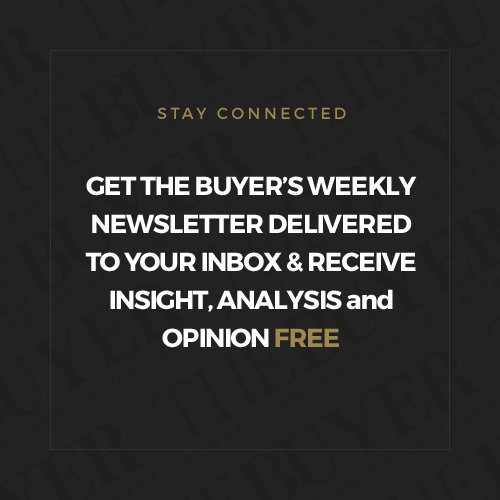 In the on-trade, though, there’s a huge opportunity if these wines are positioned correctly and allowed to tell their unique stories. 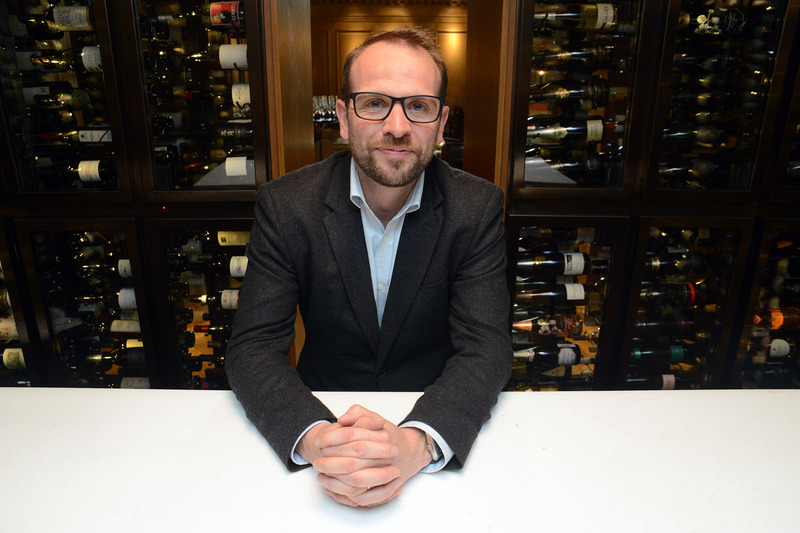 It also helps that sommeliers can help to steer customers towards some of the more ‘out there’ wines coming from these three States, be that a pet-nat sparkler, an orange Gewurzt or a ‘cab-mac’ Pinot. Lots to enjoy and the quality was high right across the board. 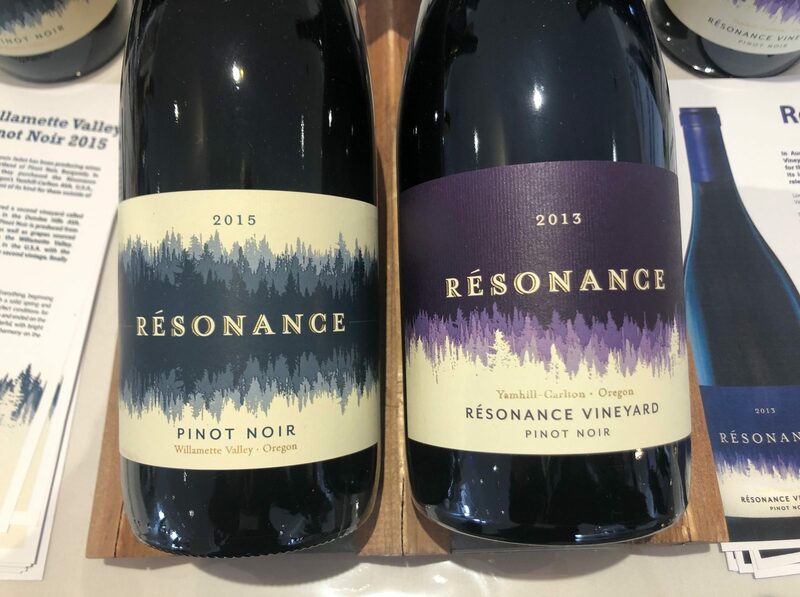 Knock-out labels across the Chardonnay and Pinot ranges, which both included regional, site-specific and vineyard-specific wines. It was the ‘entry level’ Chardonnay (£20-£30 RRP price band) which stood out, this was fresh and bright with a nod towards tropical fruit but a backbone of apples and pears. Delicate saline finish. This stylish outfit is based in Portland, but the winemaker has a huge soft spot for Beaujolais as evidenced in his collection. The Gamay Noir is firm and long with classic soft red fruits but also some developed characters of mushroom and tree bark. Juicy, crisp finish. Carbonic Maceration is rather out of fashion in Beaujolais but not here it seems. This carbonic Pinot is made in two batches, one in cement and one in steel, then blended after around five months. The result is a punchy, bright wine with raspberry and cherry fruit and a smooth texture. This small winery was founded in 2007 and produces just 3,000 cases a year. The Pinot Blanc is lush and long with delicious structure and mouthfeel. There’s lime, lemon and passion fruit all vying for attention and a waxy, lingering finish that leaves you gasping (and grasping) for more. 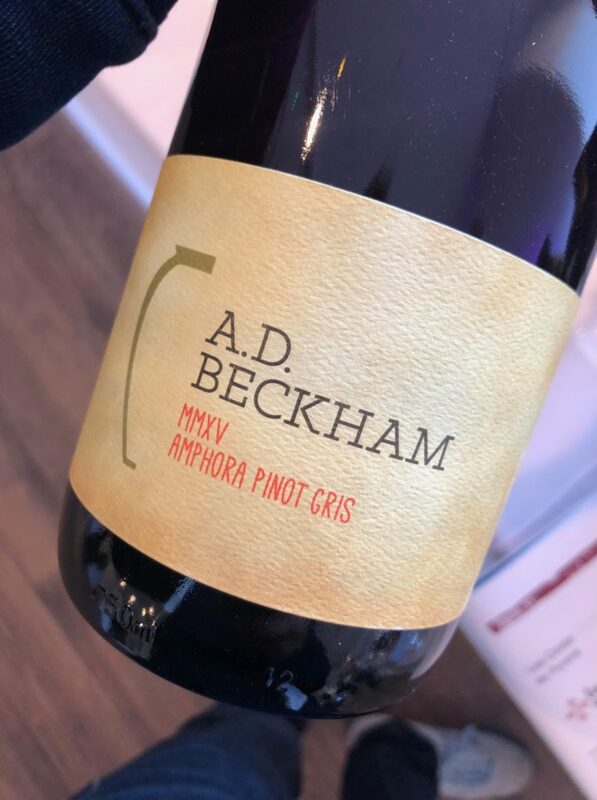 Fermented and aged in a homemade unlined Amphora this is a wild Pinot Gris that’s chewy, waxy and slightly unkempt with citrus and raspberry notes. On the finish it’s all dried apricot and sunshine. 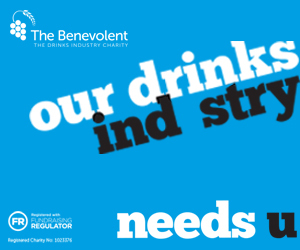 Likely to thrill the pants off sommeliers up and down the country. This winery was purchased by Louis Jadot in 2013 and it was the French giant’s first foray outside of Burgundy. The fruit for this smooth, lush Pinot was planted in 1981, and the wine bursts with ripe cherry fruit and dense fruit cake on the nose. There’s a bite too, thanks to the cranberry-laced acidity and developing liquorice and woody notes. A vanilla and cream soda-spiked white Bordeaux comprising 75% Chardonnay and 25% Semillon. DeLille was founded in 1992 and tries to emulate the famous Bordeaux châteaux in all it does, and this is a good attempt, fitting nicely in the ‘Graves’ style. It’s ripe and textured with sweet fruit and a punchy, oaky hit. Continuing to look at Bordeaux through a Washington window is the DeLille D2 which brings together all five red Bordeaux grapes, with the winery working with Malbec in this wine for the first time. It’s sensual and smooth with sweet fruit (mulberry, damson, redcurrant) and rounded, velvet-like tannins. 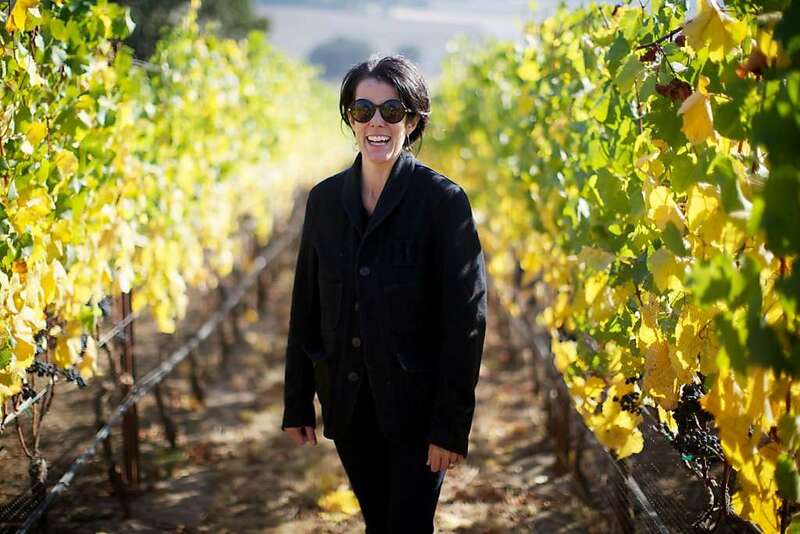 “We don’t put Syrah in our Bordeaux blend,” says the winemaker, somewhat oddly. This was one of the tasting’s most interesting wines. It’s fermented whole bunch and on skins for 15 days in stainless steel before maturing in neutral oak for five months. Bottled unfiltered it’s a pithy, saline wine with fresh clementine, guava and orange blossom characters and bags of charm. A detailed, expressive Riesling that’s off-dry and textured with tree fruit, ice tea, bay leaf and Plasticine characters and a smoky, long finish. A wonderful – if different – expression of Riesling. A deep and savoury Cabernet from the Red Mountain AVA, one of Washington State’s most revered vineyard areas. Complex but upfront, it’s juicy and ripe with black fruit, leather and spice and lovely integrated oak. The tannins carry this off into the distance. Delightful. 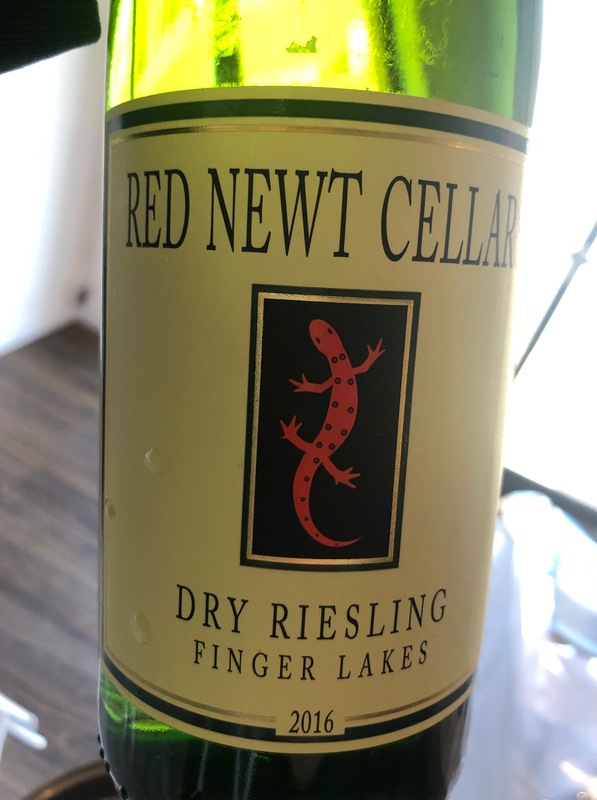 A gritty and lean Riesling which is the product of a small-batch vinification on the shores of Keuka Lake, one of the major Finger Lakes. It carries its bold lime nose well, with citrus and tree fruit backing it up nicely on the palate. Another Riesling, this time it’s all texture and spice. There’s pear fruit and an attractive oiliness on the palate which keeps on going and keeps on giving. A very classy wine, with a label to match. A sophisticated and attractive rosé that’s mineral and bright with strawberry fruit and a dash of tannin. Looks the part too – the perfect summer serve. 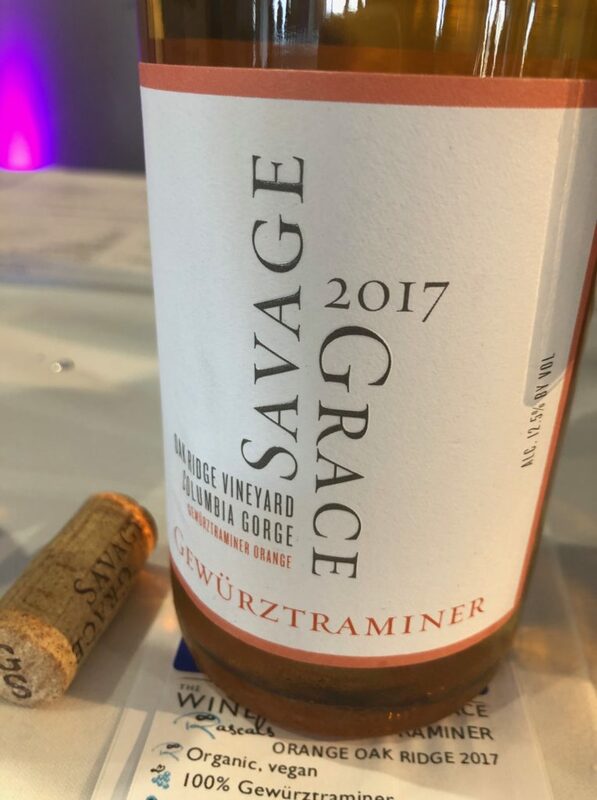 Most of the New York State wines on show were white, but a few reds crept into the line-up including this chunky and gritty Cab Franc from Hosmer. It’s brambly and fresh with lavender and firm plum fruit, sharp tannins and balanced acidity. New York Wines: What do wines from the Big Apple taste like?